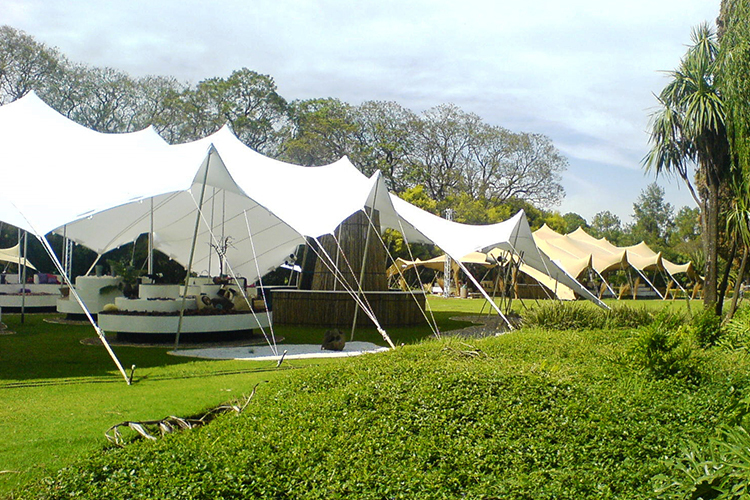 We are a South African based stretch tent manufacturer and supplier of the original all weather stretch tent. 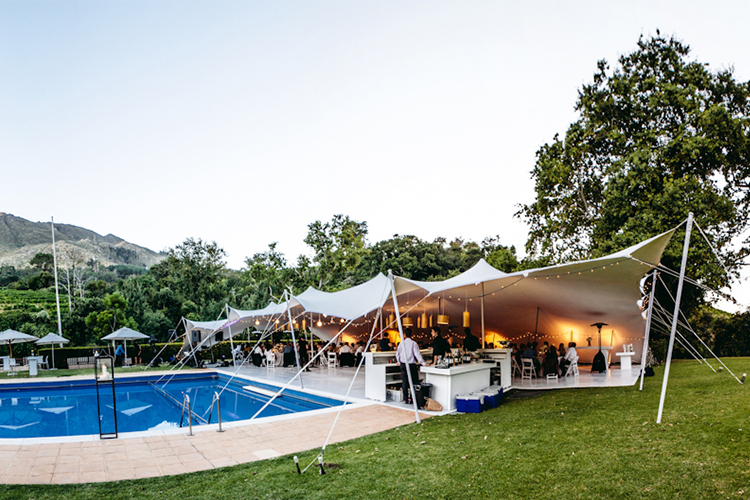 Our tents are manufactured at our head office in South Africa and exported all over the world. We have offices in The Netherlands where we receive and distribute our tents into the European market making our product easily accessible and more affordable to our customers. 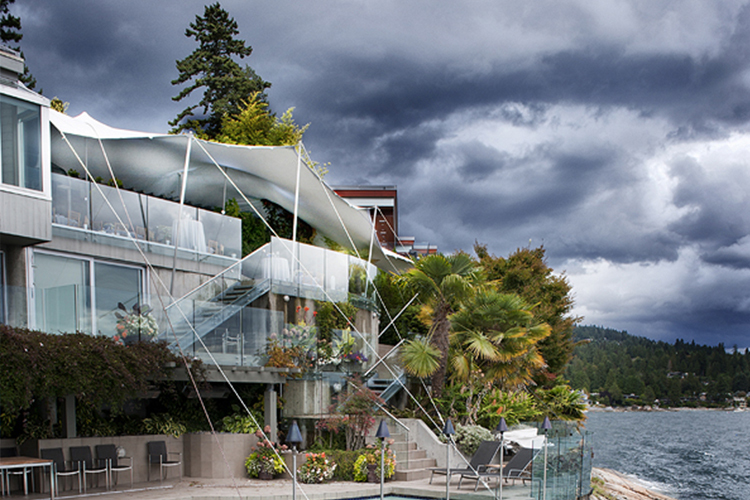 We assist start-up businesses wanting to invest in our product and we support existing businesses who already own stretch tents and want to expand their market footprint. We provide our clients with professional tent rigging instruction to ensure that they are trained in all aspects of tent rigging techniques. Our factory incorporates the latest high-tech manufacturing technologies available and we focus on producing a top quality product exceeding global benchmarks. 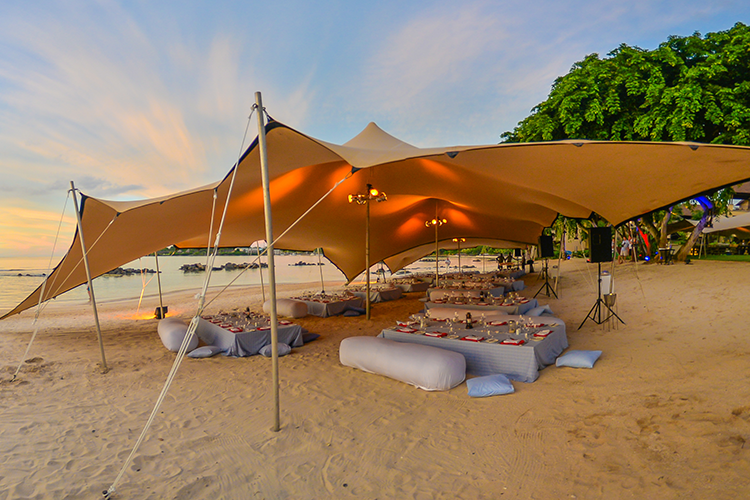 Our services include the sale of new and used stretch tents, rentals, custom-designed stretch tents, rigging equipment sales and expert tent rigging instruction with global after-sales services. We carry a large volume of new tents and equipment at our offices in The Netherlands. Interested in buying a tent?